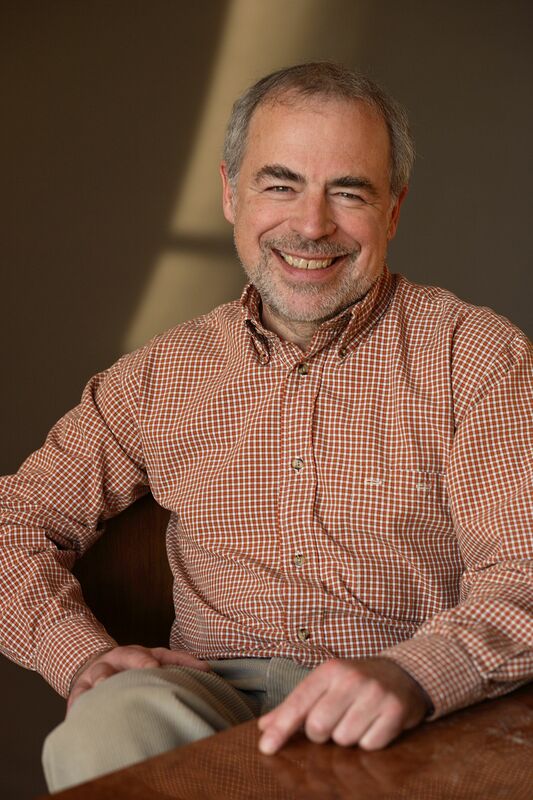 Richard Russo, the Pulitzer Prize-winning author of Empire Falls, will be making an appearance for a free lecture and book signing this Friday, February 12 at 7:30 p.m. at the Everett Performing Arts Center. A book signing follows the main event and copies of Empire Falls will be available for purchase. Russo is a Pulitzer Prize-winner for Empire Falls and author of Elsewhere, Nobody’s Fool, Straight Man and more. He is a master of rich characters and pitch-perfect descriptions of small-town America. His humorous lectures cover his approach to shaping narratives and how “home” has defined his work. But wait, there is more. You have a chance to buy a ticket to an exclusive reception with the author at 6 p.m. on Friday before the free lecture. In addition to a close audience with Russo, the reception will also feature heavy appetizers and a no-host bar. Tickets for the author reception are available through Brown Paper Tickets ($10 for Friends of the Library and $25 for non-members). So what are you waiting for? See you on Friday! This entry was posted in Book Discussions & Events and tagged library events, Richard Russo, Ways to Read by everettpubliclibrary. Bookmark the permalink.